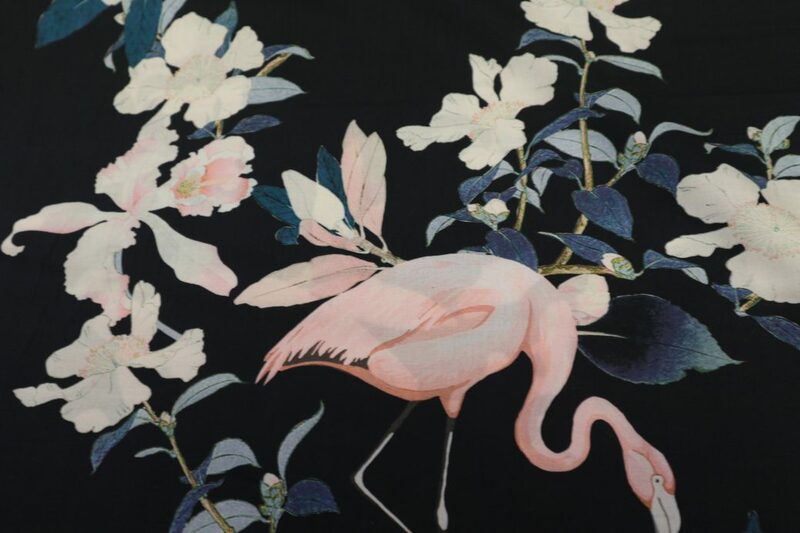 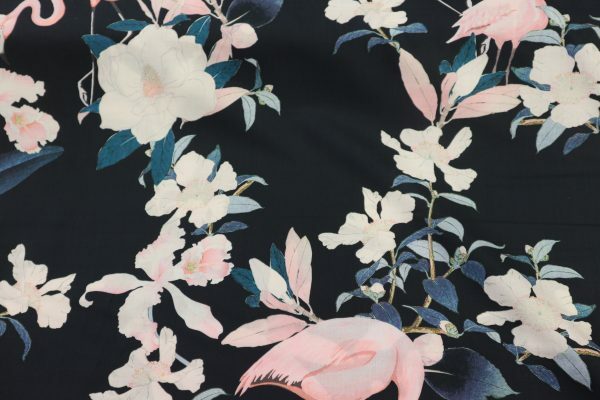 Beautiful flamingo and floral print cotton lawn on a black background. 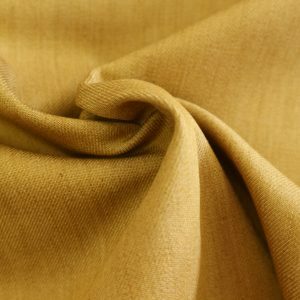 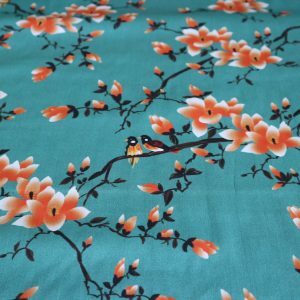 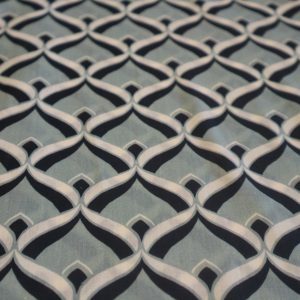 This stunning cotton lawn would make a lovely summer top, kimono or dress. 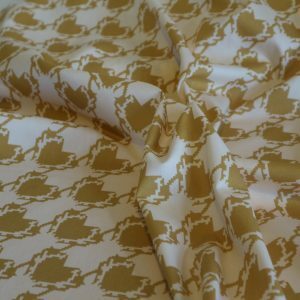 100% cotton lawn. 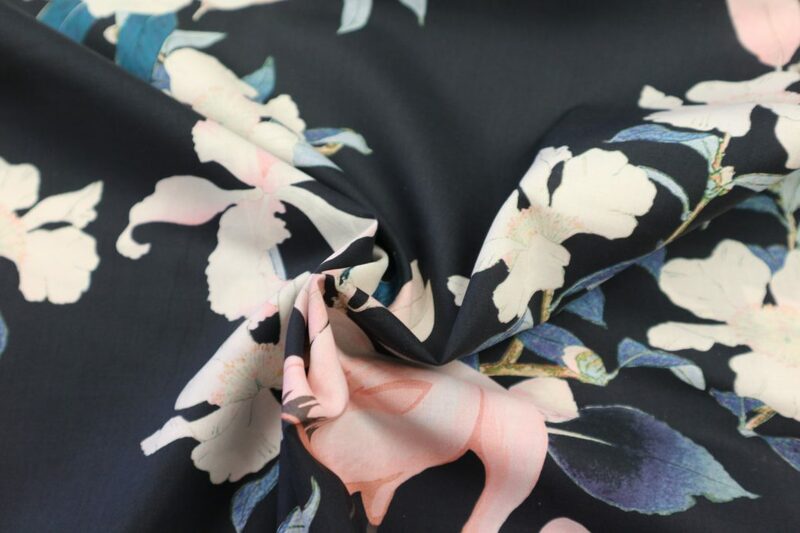 Width 140 cm.